SINGAPORE. Enrol for the half day ASI Stand Up Paddle Water Safety Rescue course on 29 March 2019 at Change Coast Walk. 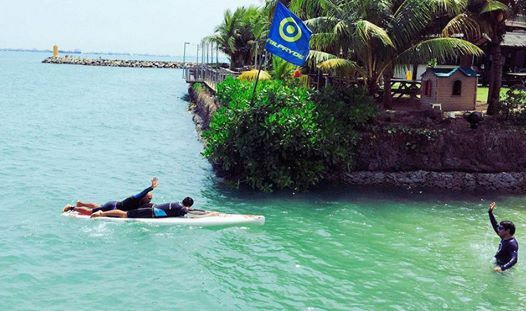 This half day (5 hour) course provides rescue techniques specific to stand up paddle. Gain the skills and knowledge to perform simple rescues in flat water locations. Ideal for SUP Instructors or anyone who wants to be more prepared in case of an emergency when paddling. Recognised as the best international stand up paddle courses in the industry. Delivered by ASI Trainer, Matt Worley, from Australia. He is an elite advanced paddler and surfer, with a wealth of expertise in instructing, lifeguarding, competing in SUP competitions and operating SUP schools. The courses are hosted by Constant Wind Seasports. The training is held at Constant Wind Sea Sports. Located right on the water and with excellent onsite facilities including cafes and a large range of SUP gear to use. Singapore is a vibrant, modern city, surrounded by water, with more than 50% of its area covered by greenery, palm trees and sandy harbour beaches. Course and venue information is also provided. Enrol one month in advance to receive early bird discount. 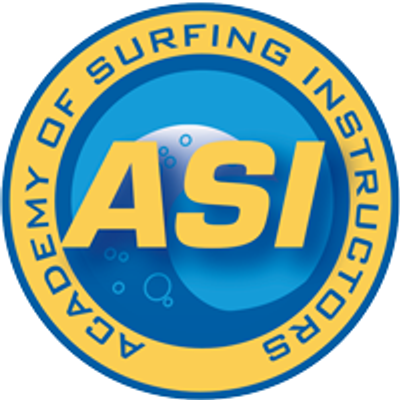 ASI is a professional membership organisation and international governing body for instructors, coaches and schools in the outdoor recreation industry for surfing, stand up paddle and bodyboarding. We set the standards for education, accreditation, professional development and ongoing support for our members, offering pathways from entry level to elite level. International Instructor and Coach Accreditation. You can travel the world with ASI. ASI Accredited Schools abide by the high international standards for operations, training and safety.